Hi-di-ho everyone! I’ve been decorating the front porch for fall and just had to stop to show you my fall rake wreath. Oh, my goodness! I am darn proud of how it turned out! I was even able to use more of those pine cone zinnias that Leo and I made this summer. 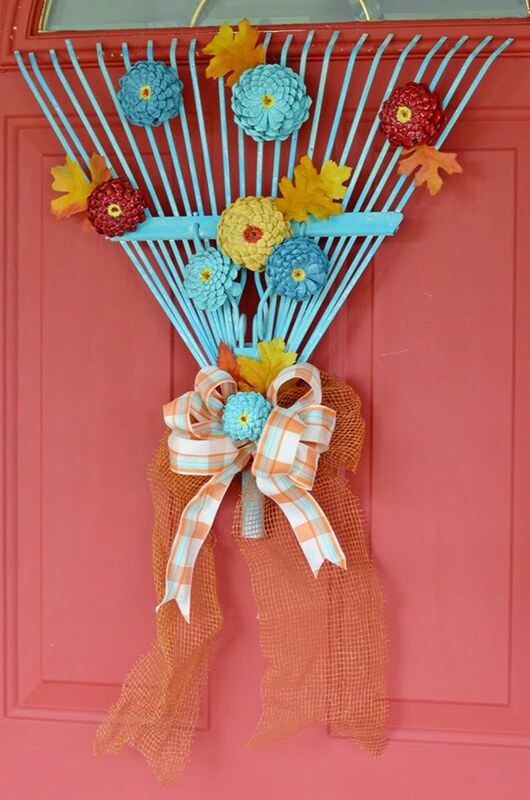 If you have an old rake head, just grab that thing and I’ll show you how to turn it into a FALL RAKE WREATH! Here’s the rake head that I used. I had painted it green last year and turned it into a Christmas tree that you can see here: A Cottage Garden Christmas Porch. 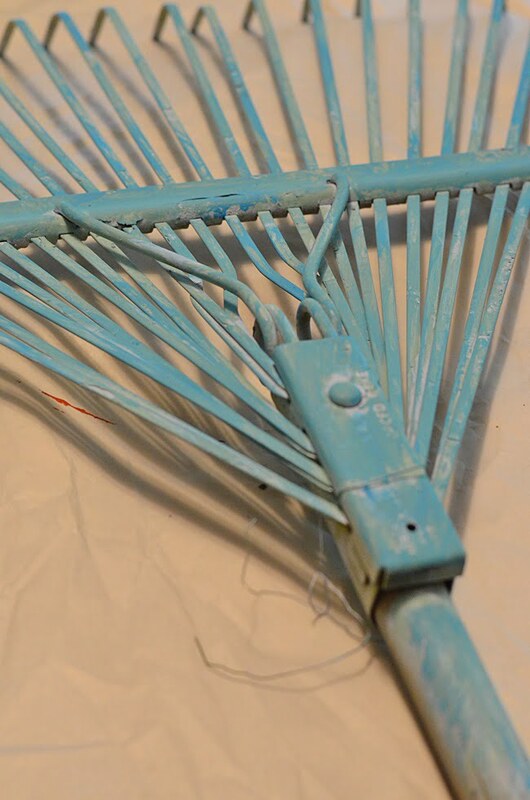 So I just slapped some aqua paint onto it to make it coordinate with some of the new colors that I’m using on the porch this year. 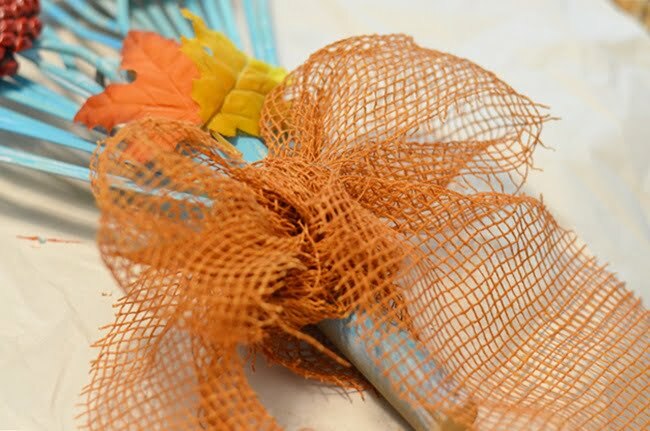 After digging in my autumn stash, I found some leaves and this open-weave ribbon that I added to the rake head. 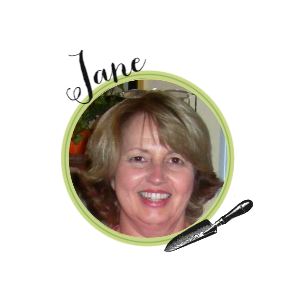 I’m planning on using this ribbon on the grapevine garland that I have hanging around the front door. You know about that garland, don’t ya? It’s been hanging around the door for at least 4 years and it gets decorated for all the seasons. 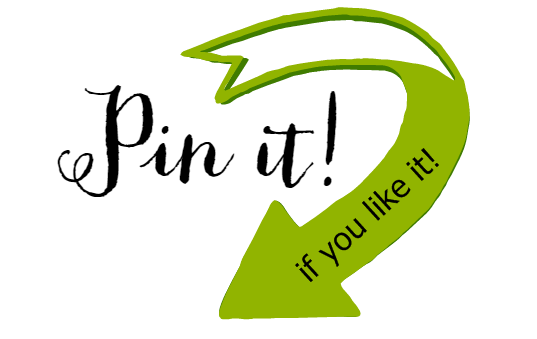 You can see some of the different ways I’ve dressed it up for the seasons here: Grapevine Garland Through the Seasons. And look at this ribbon that I found! 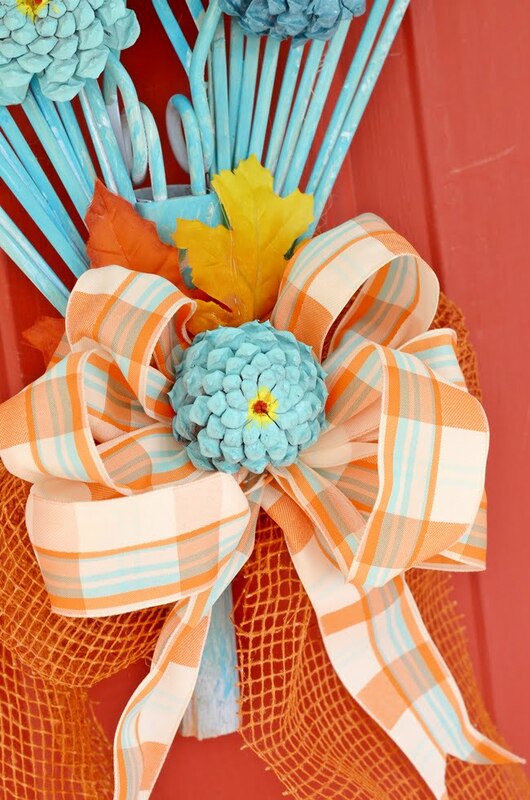 I don’t know about you but I am loving the combination of aqua and orange this fall! So I whipped out a small bow and then hot-glued one of my pine cone zinnias onto the center and added a few more of them to the rake. That’s it, folks! All I had to do was to hang it on the front door! Now, I know that I’m making this sound all super simple because I already had the pine cone zinnia flowers, but if you’d like to make some too, here’s the tutorial on how we made ours: How to Make Pine Cone Zinnias. Once you get the pine cone zinnias made and painted, this is an easy DIY wreath! Here you can see the different colors that I used on my pine cone flowers, but they would be equally beautiful painted with traditional fall colors. 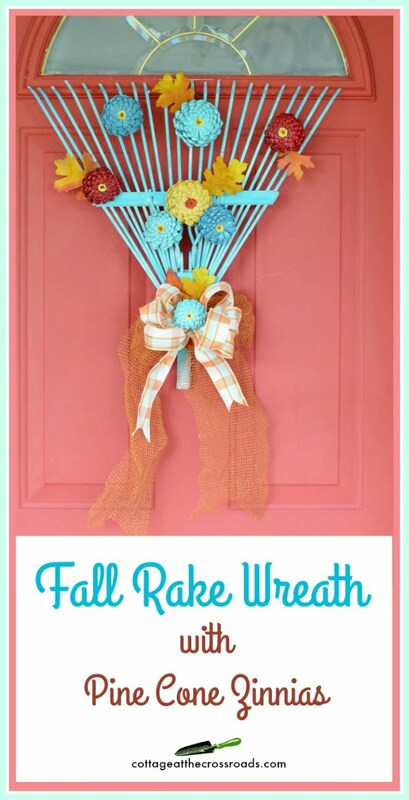 I guarantee that you will never look at a rake head in the same way after seeing my fall rake wreath, will ya? 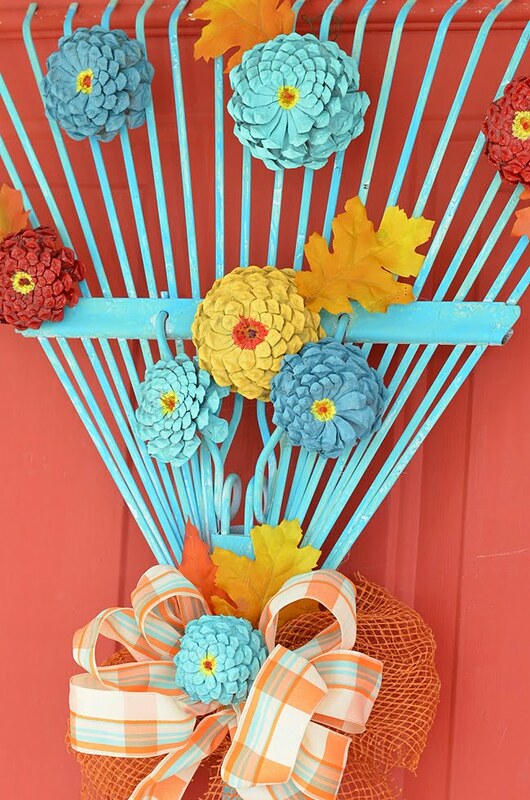 You really didn’t want to rake leaves this fall so just grab your rake and turn it into a wreath! I’ll be back later this week to show you the entire porch decorated for fall as part of the Fall Ideas Tour. If you like the wreath, I think you’re gonna love the rest of the porch! I really love this! It’s so pretty! The blue really looks great. Adorable! Aqua is my color and I love it mixed with orange. What a unique wreath for the front door! So attractive! I, too, like the aqua/orange combination. 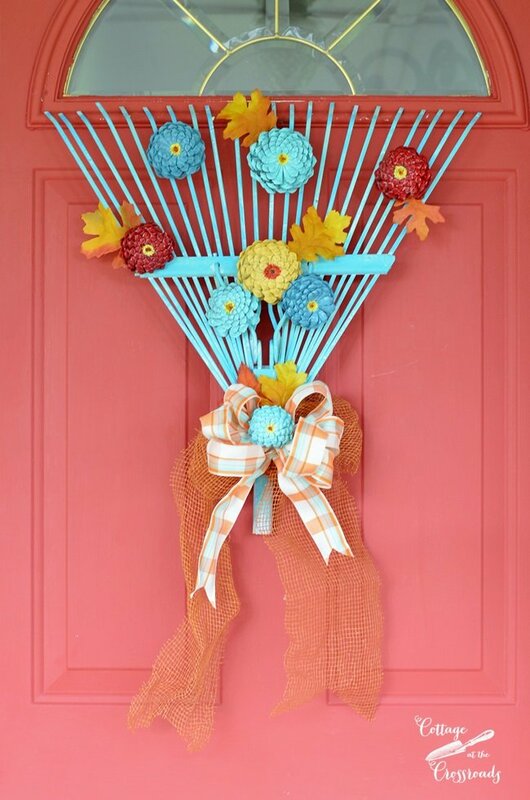 That rake door wreath is so cute. I love the orange/aqua ribbon. I’ll have to look for it when I’m out and about. I’m looking forward to seeing the rest. Karen, I found the aqua and orange ribbon at JoAnn’s. Just wanted to save you some time since you’re looking for the same color combo! 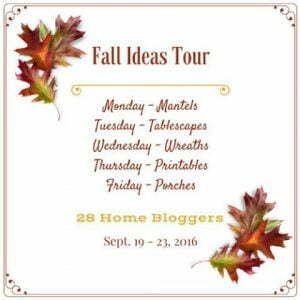 I love your rake door wreath Jane! 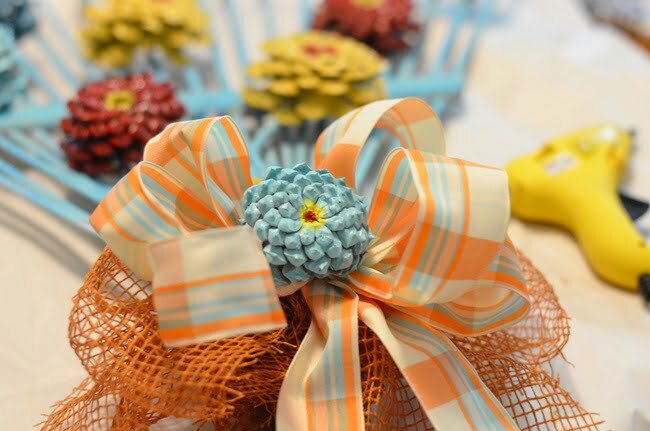 The zinnia pinecones are such a colorful addition and I love your plaid ribbon! Mary, we get excited when we find the “just right” ribbon, don’t we?